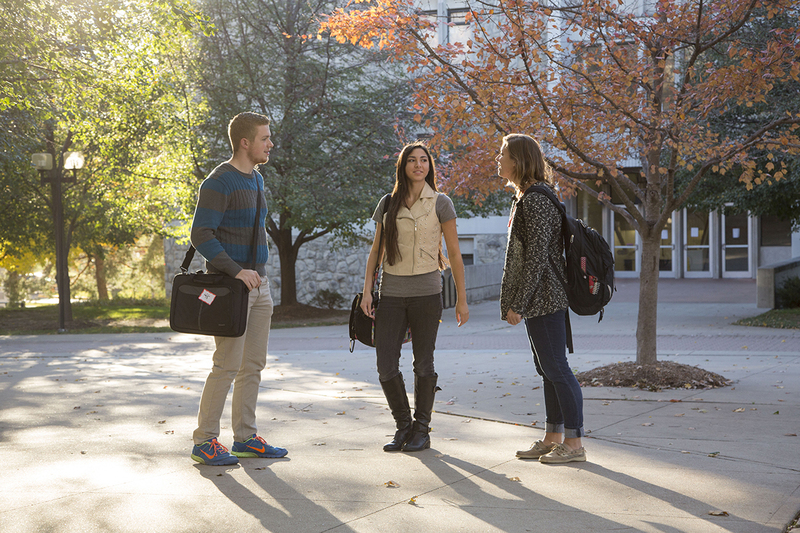 Various giving methods are available for individuals, businesses, corporations and foundations interested in making philanthropic gifts to the University of Central Missouri. 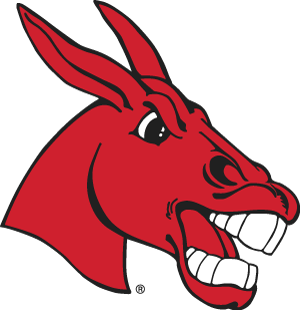 To make a gift by check download this PDF or this Word document and send it in with your check: Checks should be made payable to the UCM Alumni Foundation and mailed to UCM Alumni Foundation, PO Box 800, Smiser Alumni Center, Warrensburg, MO 64093. To make a gift through your bank account as a one-time or monthly Electronic Fund Transfer, download our form as a PDF. To make a multiple-year pledge, download our Statement of Intent form as a PDF or a Word document. You may increase your gift if your employer has a matching gift program. Make a planned gift such as life insurance or charitable annuity or through your estate or will. If you have already made these estate gift provisions, please tell us about them by emailing plannedgiving@ucmo.edu. Noncash gifts often include stocks, bonds, personal property, real estate or gifts-in-kind. Becoming increasingly popular are donor-advised funds. Providing charitable contributions that truly make a difference is a process that can adapt to your changing needs and wishes. You can arrange contributions to maximize personal objectives while minimizing after-tax cost. Learn more about a variety of planned giving options, methods, how to make the gift and benefits. A member of our team will gladly meet with you one-on-one to discuss your philanthropy goals. Simply call us at 660-543-8000 or email us at giving@ucmo.edu.